I only gave two gifts to myself this holiday season. I don't count of course the unlimited investments I make monthly for my education, travels, professional development and some fashion items of course! 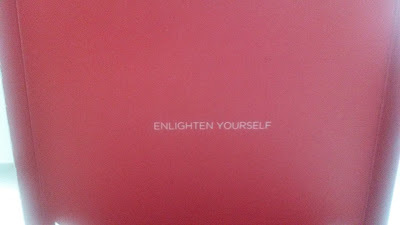 I recommend them both for those who want to try something new and inspiring -in red- this year! Making cookies for Christmas is the quintessential activity for both kids and adult alike. Many make their own dough but I opted for the Krusteaz cookie easy-to-make mixes, specially made for the holiday season. I picked the Krusteaz Gingerbread Mix and the Snickerdoodle Mix both very popular. Stir together egg, butter and the Krusteaz Gingerbread Cookie. Mix until dough forms, hand kneading if necessary. Dough may be sticky. For easier handling, you and cover and refrigerate the dough for 15 minutes. Transfer dough to a floured surface and roll to ¼-inch thickness. 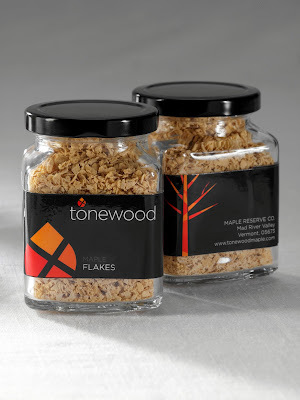 Cut to desired shapes with a floured cookie cutter (small or big, is your choice). Place 1 inch apart onto ungreased cookie sheet. Bake 9 minutes or until light golden brown around edges. Cool cookies 5 minutes before removing from cookie sheet. Decorate cookies as desired. In a medium bowl, stir together Krusteaz Snickerdoodle Cookie Mix, the cocoa powder, butter and egg until dough forms. Set aside. In a separate bowl, place the cinnamon-sugar. For each cookie, scoop 1 rounded tablespoon dough and place in cinnamon-sugar mixture. Roll dough gently into balls, coating thoroughly with cinnamon-sugar mixture. Place 2 inches apart onto ungreased cookie sheet. Bake 10 minutes or until golden. Cookies should have a brown-ish color from the cocoa powder. Instead of buying a packaged box with commercial brands, you can offer your freshly baked cookies as a gift to family and friends. 5. I like old, cookie “vintage” tins. 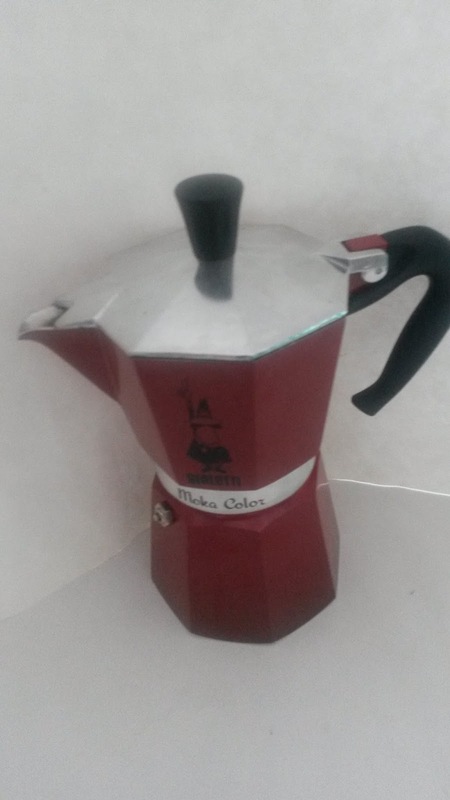 You can find them in thrift shops and occasionally in modern kitchenware stores as a comebacks. I have a giveaway for the most innovative Christmas cookies decorations. 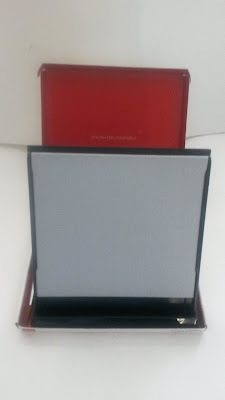 Reply to the post with description and photo. Open to all, including kids. You will get Krusteaz cookie mixes and some other goodies! You must be based in the USA. Last day is 12.31.2015 at midnight PST. Disclose: This post was sponsored by Krusteaz. 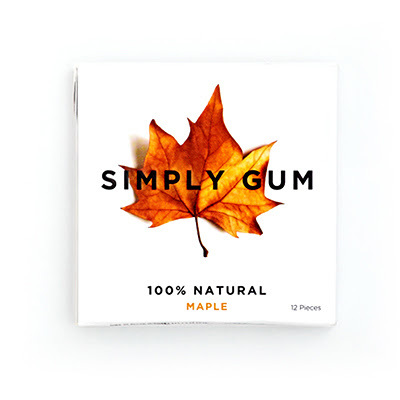 The last few years, Maple syrup is found everywhere: in breakfast cereals, energy bars and even sausages. 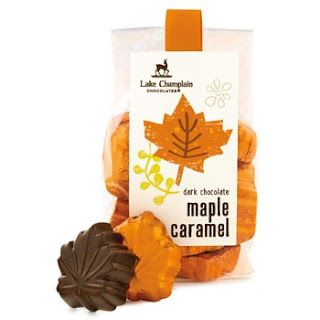 You can also find maple syrup flavored yogurts, chocolate, potato chips, cakes and cookies that have a hint or large portions of it. 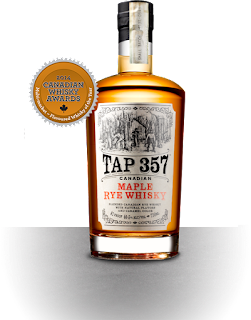 It seems that maple syrup has become ubiquitous. I will discuss its healthy benefits in a different article (and that it won't mention the maple glazed bacon doughnuts). Today, I will present some notable products made with maple syrup in different shapes or forms. 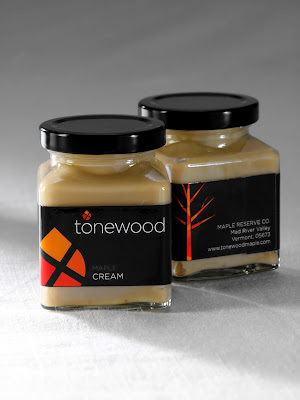 From Quebec, the largest maple syrup producer in the world you can find one-of-a-kind products. 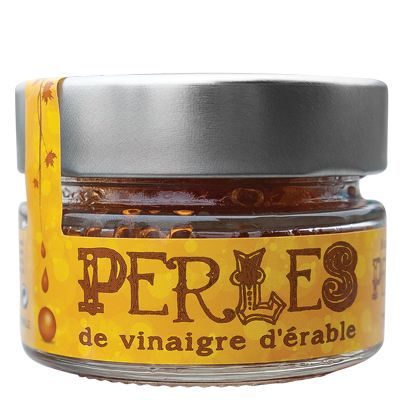 The iSens.ca company offers a variety of maple butters, maple and tea fleur de sel, and the not found elsewhere vinegar maple pearls that can give your salad not only a different flavor but also a different look! 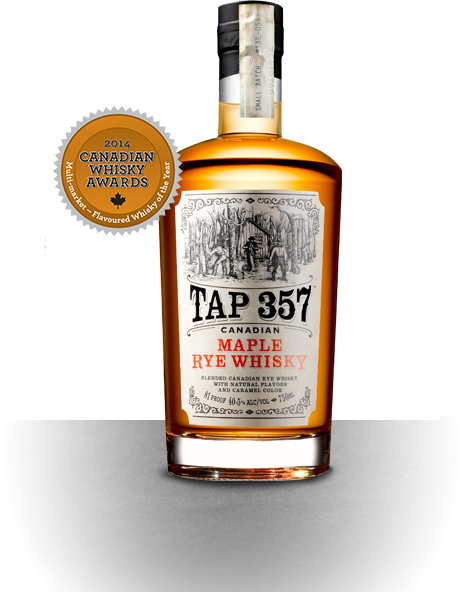 The Canadian Maple Rye Whiskey is available in certain US States -a great way to give your cocktails a makeover! Thanksgiving is just behind us and we all try to recover from big meals and some decent portions of alcohol. We all thanked our God, the Universe or our unexpected luck for the good things we have in our life. Despite all the good, I have still to complain about Thanksgiving food. I am not an American so maybe that is the reason I can’t relate to the Thanksgiving dinner. And, even if I tried hard, I don’t understand why nearly a month before the day, the entire culinary world including food writers and bloggers, broadcasters, housewives, home cooks and even children get so much engaged and can’t stop talking about turkeys, cranberry sauce, mashed potatoes, stuffing and gravy. I almost hate stuffing. It is too bread-ish and dry and rather bland. Gravy on the other hand is rather thin and messy and makes things even worse. Mashed potatoes could taste fine but fortified with butter and double cream is the best recipe for a heart attack. And don’t get me started with the pumpkin pie, the most boring pie of all. 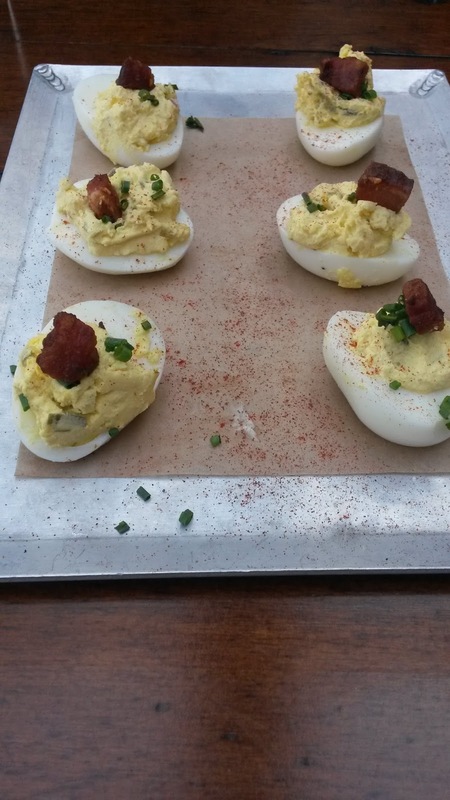 I don’t think I had more than one bite of this but that was enough. The only thing I can possibly like is the dark, crispy skin of the turkey. But is it worth waiting for five hours for dinner to be served for just that? I first celebrated Thanksgiving in Florida, where I lived in the 90s. My expectations were rather high for this so much advertised holiday. In Florida was fun. 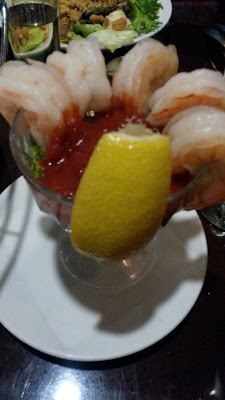 The weather was warm enough to be able to get a table in the patio with traditional food and with some sides of seafood and the ubiquitous key lime pie – a much nicer dinner. I celebrated Thanksgiving ten plus years later in New York amongst an international group of people who was thankful for everything except for the food choices. Throughout the years, I had roasted turkey, twisted versions of the stuffing (made with different ingredients), gravy, various versions of mashed potatoes (yukan gold and yams both, with butter and double cream and some secret ingredients I can’t reveal) but never really liked anything. Last year I made chicken with some sort of stuffing, a ceviche-like soup and a dark chocolate dessert -all different dishes with a better taste. What’s wrong of going off-the-beaten path to celebrate the day of giving thanks? I know people who are vegetarians, gluten-free, paleo-diet friendly. Do they all have to put up with the turkey, the stuffing and the pumpkin pie? I wouldn’t think so. 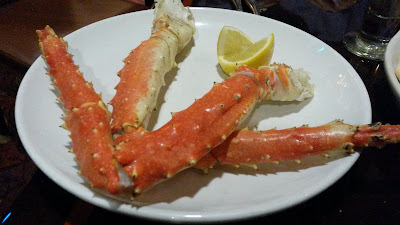 Willing to express my thanks without the mainstream and nearly authoritarian imposing of certain foods and armed with a $100 gift voucher (I won), I celebrated Thanksgiving at the Lucky Eagle casino. 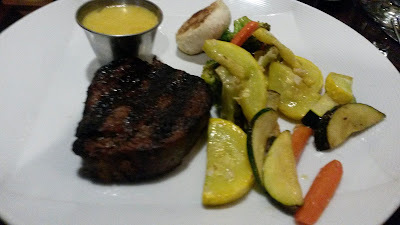 I had a filet mignon and grilled vegetables, a starter of prawn cocktail, bubbly for the cheers and coffee for desert (with a bite of cheesecake). It was the perfect Thanksgiving. No stuffing attached. 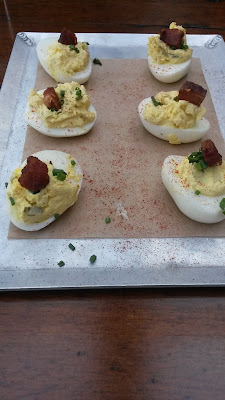 A Food Blogger Conference places, as someone would expect, food in the center of its activities. This year's IFBC did the same. I won't say much in this post but I will show. Pictures often speak for themselves even if they are occasionally blurry (thanks to amazing cocktails and wine available pretty much throughout Saturday during the conference). Starting with breakfast, the beet citrus flavored Stonyfield yogurt served in a martini glass was delicious -I loved the tart taste. The innovative glass serving elevates yogurt to a completely different level! During the Franciacorta seminar, we tasted six different sparkling wines paired with amazing foods courtesy of Stoneburner restaurant. My favorite -the Hebi (spearfish) crudo, finger limes and alleppo pepper. I love raw fish! The list tops the avocado mini cupcake from Avocados from Chile - I am not a cupcake fan but savory cupcakes are far more attractive. A new trend? Favorite drink? The Il Mosnel Brut from Franciacorta. This blend of chardonnay, pinot bianco and pinot nero is a dry wine of medium acidity and an excellent choice for a warm summer evening or a crispy fall day. 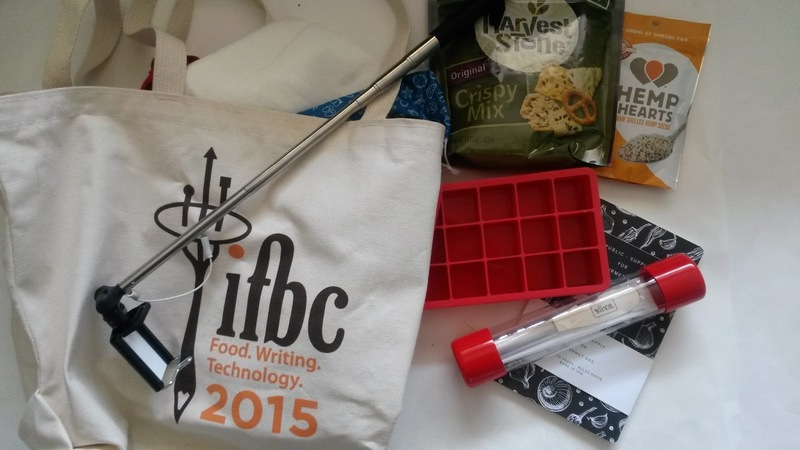 What can someone find in the IFBC gift bag? There are plenty of things that you could guess like a recipe book, a cheese cutter and an ice cube tray. But there are some items that are random and unrelated to a food blogger, like the pair of sun glasses and the odd selfie sticker. I love gifts. Unlike others who feel maybe intimated or overwhelmed from the unexpected box or just like to "play" humble, I have always welcomed them small or large. A gift is a manifestation of generosity in any shape or form: from a red apron to a freshly-baked cookie, I grab it with an open heart and the smile of a little girl. I don’t feel any guilt and have no regrets. It is not a coincidence that the gift chose to appear in this particular moment, in this particular bag. Maybe there is a reason for that. Maybe it’s time to embrace it and learn something new. What I can possible learn from Krusteaz's apron? Well, maybe to cook more often and keep the dough away from my shirt. 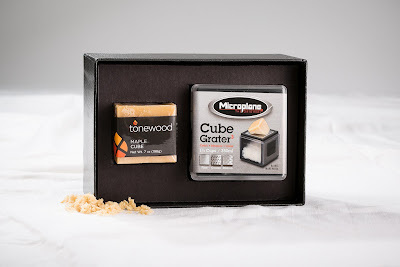 The cheese cutter? 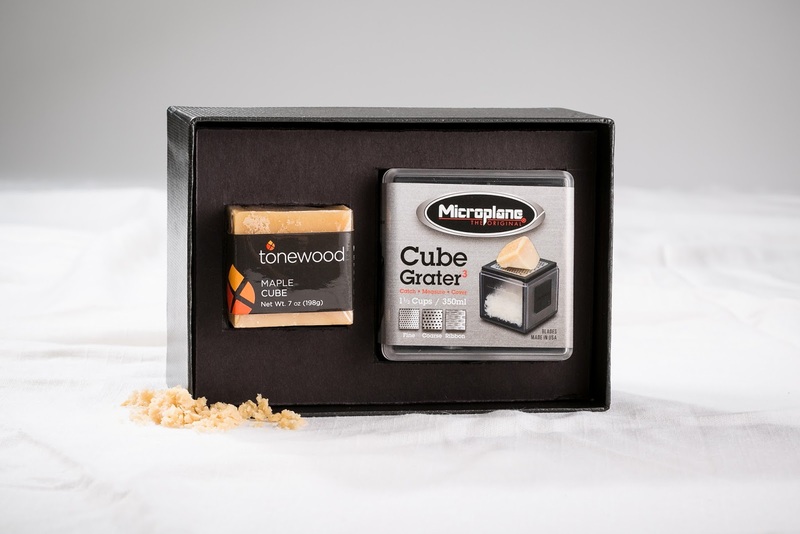 To cut cheese better by indulging in cheese more often. The ice cube tray? To make ice cubes with different ingredients and use them for iced coffee or cocktails. Not all the items in the bag have an educational purpose like the gluten free crackers or the notebooks; they will still serve me well but I know how already. 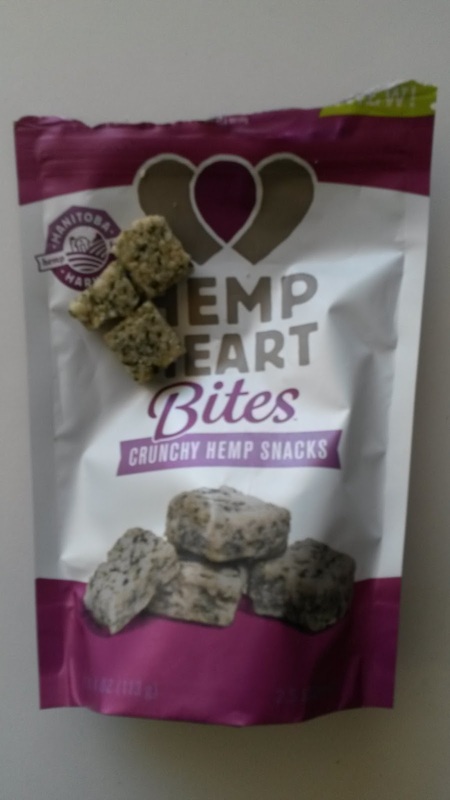 Manitoba Harvest's hemp seeds will pair well with the Stonyfield yogurt and the recipe books will generate new ideas for cooking. My check list is in good order. 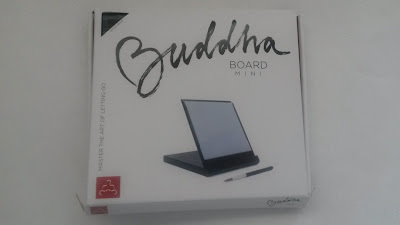 My thanks to all those who accepted to give away their unique and useful products. I am certain that they found a place in our homes already. 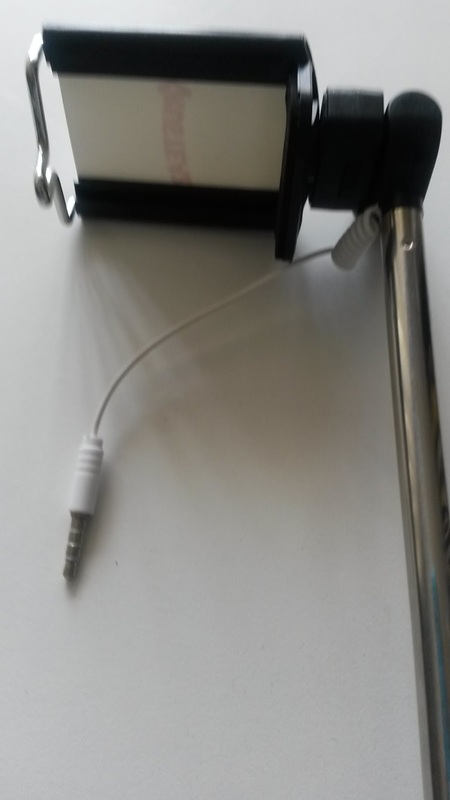 Now let me find my selfie stick. Time to take some selfies. Olympia for the foodies and more! Start your day at the Farmers Market which celebrates its 40th birthday in 2015. During the summer months from April to September, the market stays open from Thursday to Sunday 10 am to 3 pm. Buy your fresh fruit and vegetables, grab fresh bread, smoked sausage or salmon jerky –all at your fingertips. Then pause for a break for brunch with a pita gyros at the Pithos Gyros, tamales at Los Tulenos or some Indian curry at the Currie in a Hurry. This vibrant open market is a small heaven, an ideal place to relax with a plate of food. Continue west from the market to the boardwalk overlooking the impressive Olympia marina with wonderful views of the Puget Sound to the north and striking sights of Capitol buildings and Dome to the south. The Thriftway store just a little more to the west is Olympia's only downtown grocery store with an good selection of gourmet foods, wines and beers and a nice little coffee shop overlooking the marina. Olympia is known for its notable coffee scene. There are more than half-dozen independent and local coffee brewers ready to please your java needs. Olympia Coffee Roasting Company sources its beans form the best farmers around the world while at the spacious Batdorf & Bronson, you will get an organic cup of joe. Café Au Lait is a tiny coffee stand at the Capital Mall, the best spot to grab your mug before sightseeing. Just south of Olympia is the town of Tumwater which was the home of the Olympia Beer or "OLY", a once revered name in the West for Beer. The brewery shut down its door many years ago but there are some thoughts of renovated the currently empty brewing buildings and convert them into an educational center for brewing and distillation . 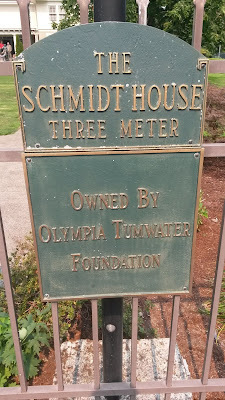 If you want to find out more about the historic brewery, you can take a guided tour at the Schmidt House in Tumwater (check here for times and fees). 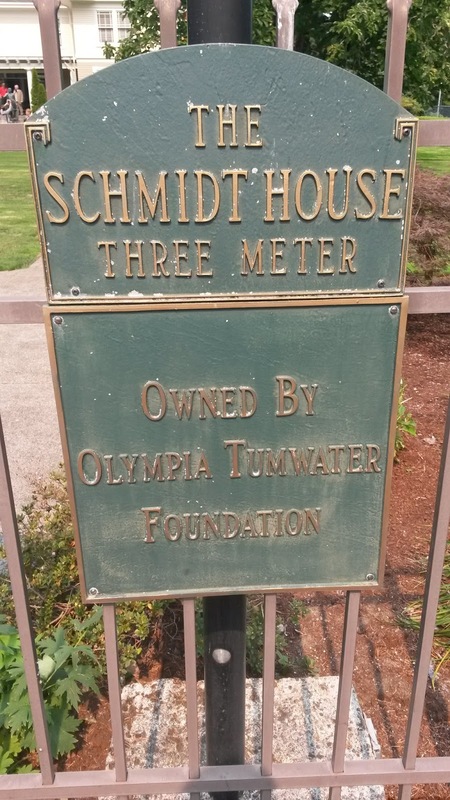 This is the family house of the Olympia Brewing Company founder, Leopold Schmidt. There are of course several great micro breweries. Oly Taproom, located at the waterfront, is Olympia’s first taproom and bottle shop where you can try selections from more than 600 bottles. Or try the Fish Brew Company, where you can enjoy handcrafted brews, ciders and ales with some tasty dishes and live music. The dining scene is equally impressive. Find local fine cuisine at Anthony’s HomePort with exceptional seafood and Northwest specialties or grab a table at Koibito Japanese Restaurant if you have a craving for sushi or udon, and the always excellent Oly Rockfish Grill. Don't forget to walk the length of 4th Avenue, former home to a lively hippie scene in the 70's and now home to a variety of unique bars, shops, and book stores, with my favorite for some one-of-a-kind cookbooks Orca Books. In fact all of Olympia's downtown is interesting, small and easy to walk. Halfway between Seattle and Portland the town has elements of both cities to sample and explore. Finally, finish the day with a nice evening out. There are some interesting bars like the Dillinger’s Cocktails & Kitchen for some Prohibition era cocktails at the bank vault of Olympia’s Security Building. Or the 1230 Room for the hipsters and some dance music. I am a great fan of beef, turkey and salmon jerky. When I discovered the New Primal, I was intrigued by their unique packaging -take a look at the back side- and the fact that is probably the only one beef jerky that has no added brown sugar in its ingredients. Instead, they use honey. 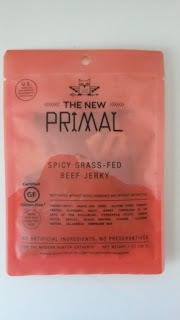 The New Primal Spicy Grass-Fed Beef Jerky is made with beef raised without added hormones and without antibiotics. The product is USDA inspected and free from gluten, artificial ingredients and preservatives. 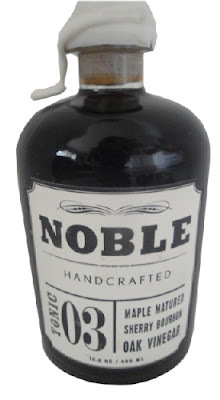 It is available in a 1-oz. and 2-oz. packs. 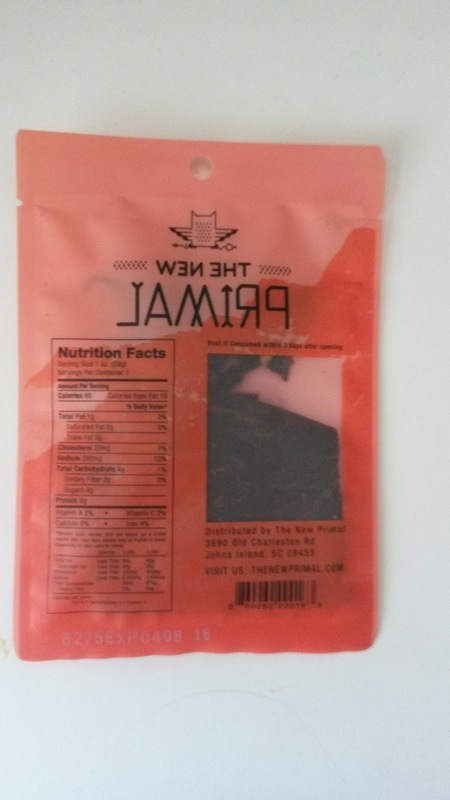 Some of the ingredients include gluten-free tamari sauce and less than 2% of pineapple juice, black pepper, ginger, cayenne pepper and jalapenos. Looking at the nutrition facts, one serving size of 28g has only 60 calories, 10 of which is fat. Total fat is 1g, sodium 280mg and cholesterol at 20mg. Carbs are low with 4g and protein at 8g. Overall, it seems like a healthy snack that will serve you well when you are out and about and you don't have time to cook or stop for a sit-down lunch. 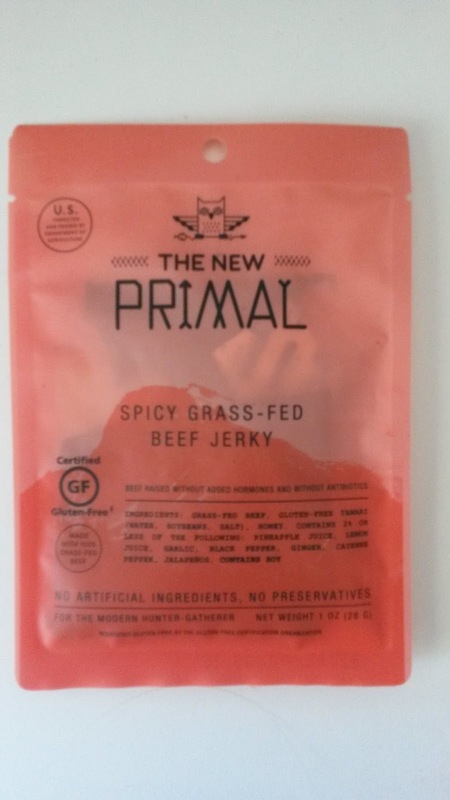 It is definitely better than getting snacks high in carbs and calories so the New Primal Beef Jerky is one of the best deals. And it has a kick if you like it. Start your day with a relaxing breakfast at the Essencia Artisan Bakery where you can enjoy a nice cappuccino with a freshly baked croissant. You can also go for a bowl of granola, yogurt and mixed nuts if you want to play healthy. The ice coffee is a must-try. There are more than 80 wineries in Yakima Valley. To get an idea, check the map here http://www.yakimavalleytourism.com/travel-maps/yakima-valley-wineries-map-web.pdf. If you don’t want to drive far, opt for two wineries adjacent to each other. The Naches Heights Vineyard whose wines are made from live certified salmon safe grapes. Next to it, is the first recreational in the area winery, the Wilridge Winery. Make a day with a picnic and a bottle of wine in this lovely environment. Have lunch at the Los Hernandez Tamales. This local favorite makes tamales from broth, ground masa and chicken or pork patted into a corn husk by hands. If you visit during the spring season, you will be lucky enough to try their famous asparagus tamales. 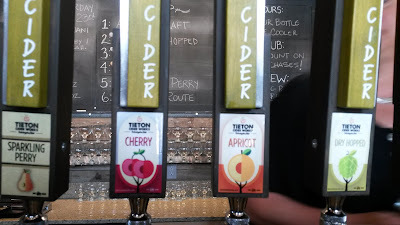 As apples are everywhere in Yakima Valley, so is cider. 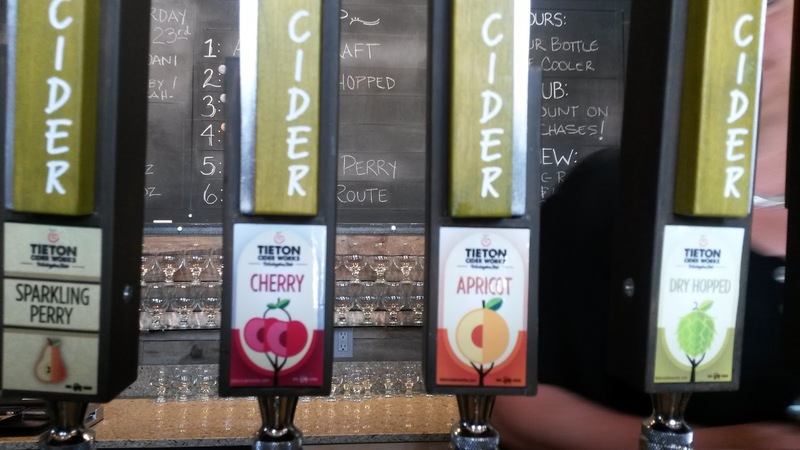 The Tieton Cider Works is a third generation farming family using Harmony Orchards as their fruit and they blend American, English and French cider varieties. Don’t forget the fruit stalls! The cherry and asparagus season comes late spring and early summer so you can get them fresh from any stall. 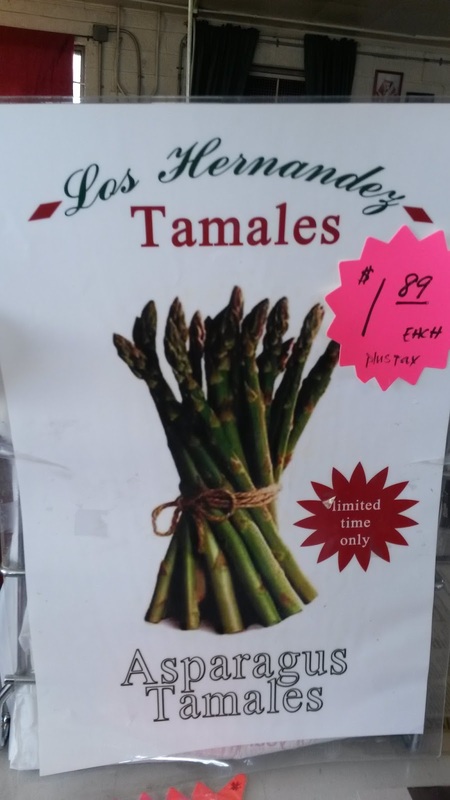 There is a list of stalls here: http://visitfarmfreshfun.com/yakima-valley-farms.asp but you will see them everywhere as you drive around. Dinner is fancy in Yakima. The newly opened Cowiche Canyon and Icehouse will surprise you not only with its sophisticated dishes and signature cocktails but also with its sleek and modern looks. Go for a Pisco Sour to start with and continue with spring rolls, deviled eggs and a steak salad watered down with a lovely Sauvignon Blanc from Washington State of course! If you like something more traditional, the French Carousel will satisfy your palate but also a secret but forgotten love: black and white silent movies to watch while dining! 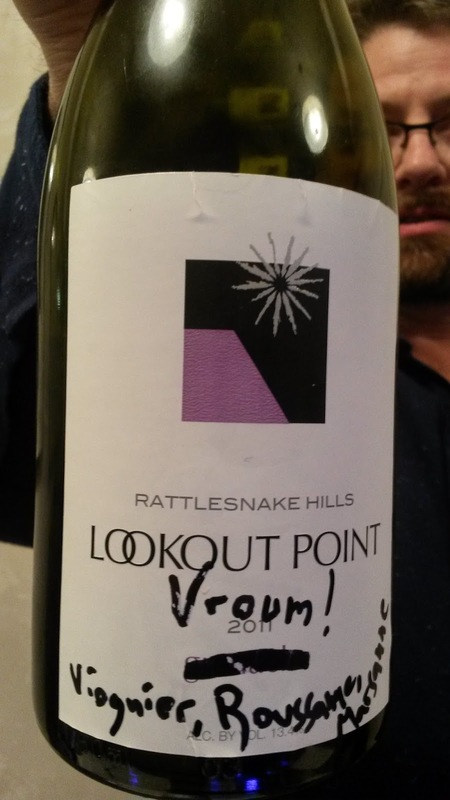 Lookout Point Winery is a small winery focused on Malbec grape. This lovely space has some art on the walls and mouthwatering chocolates to pair your Malbec. Gilbert Cellars produce wines for almost a decade and the downtown tasting room is a nice space to relax, have a glass or listen to a live band. If you happen to be in Yakima on a Sunday, don’t miss the downtown Farmer’s Market, open from 9 am to 2 pm. Except for the fresh produce and local crafts, get freshly baked tamales for breakfast! 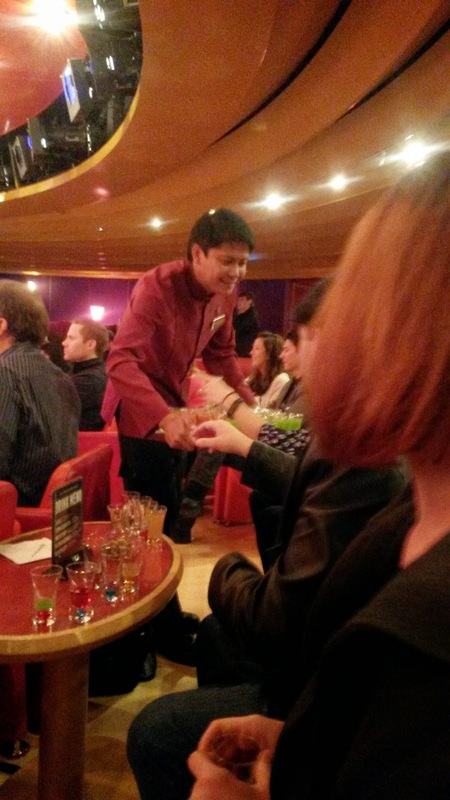 Hours before the Westerdam, Holland America Line cruise liner, disembarked on it first 2015 cruise for Alaska, social media experts and travel writers had the opportunity to tour the ship, sip cocktails and enjoy a luncheon, on May 2nd. We embarked around 10: 15 AM. Welcoming and cheerful staff escorted us to the Queen’s Lounge where green and purples cocktails arrived very soon with mixed nuts and pieces of cheese. 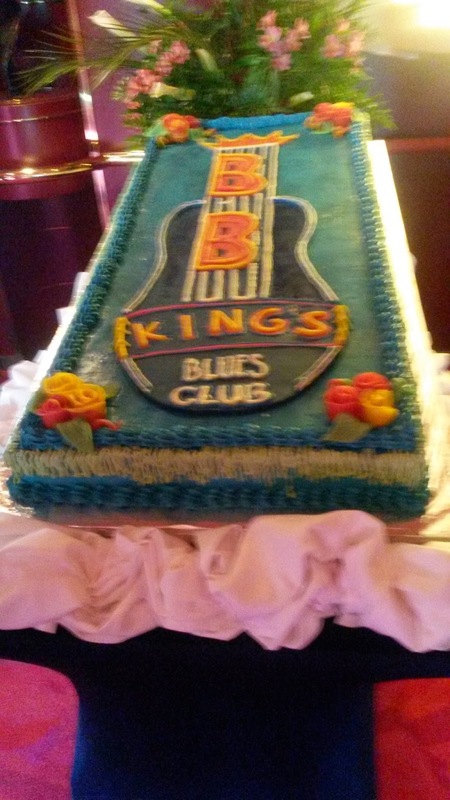 The president made a warm introduction and then the King's Blues band sang songs spreading joy and smiles. Before leaving, we took a bite of the celebratory cake wishing “a happy and well-traveled” season. Then the exploration on the boat started. 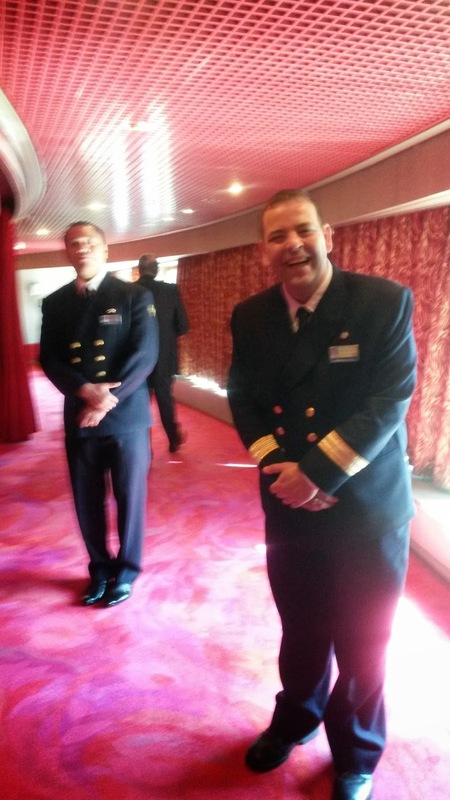 We visited the Neptune staterooms on the 7th floor. Those are the “first class” cabins: spacious and luxurious come together with a private balcony to enjoy the ocean view and plenty of perks –including a tray filled with chocolates and access to the Neptune lounge, a concierge type of lounge for the demanding and privileged few. Lunch was served at the Vista Dining Room, one of the largest restaurants on the ship. 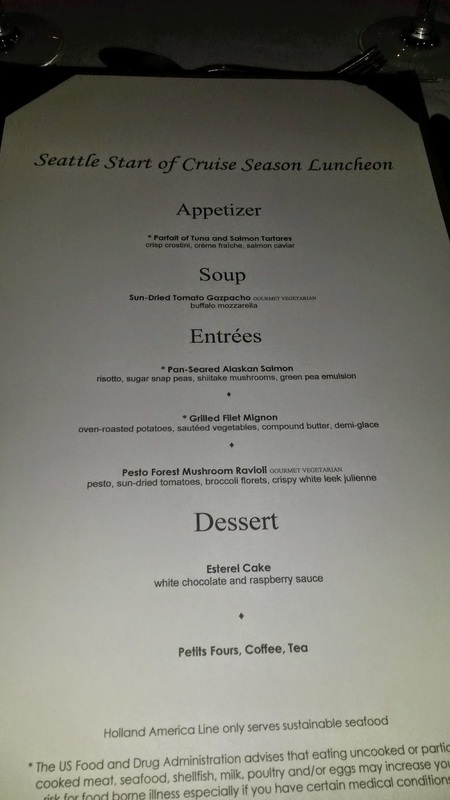 The appetizer was tuna and salmon tartare, followed by a sun-dried tomato gazpacho and then the selection of three: salmon, filet or ravioli. A light Chardonnay and a well-balanced Merlot were the wines options from the Santa Carolina Cellar Selection of Chile. 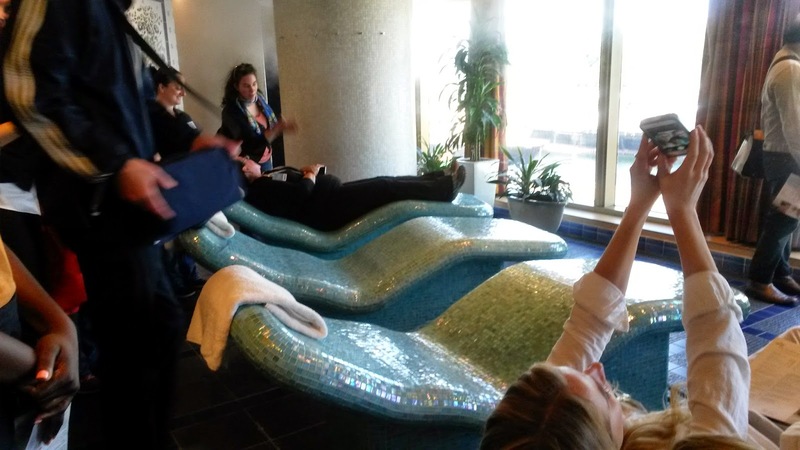 We went one touring the ship after lunch, starting with the spa that offers numerous treatments including an exclusive package for the thermal suite with the heated ceramic lounges and the hydropool with the mineralizing bubbling water (at an additional fee). The gym was fantastic surrounded by windows: what a great way to exercise while looking at the deep-blue ocean! We briefly stopped at the children’s activity center, the Culinary Art Center and the library, all interesting locations to spend time while on board. 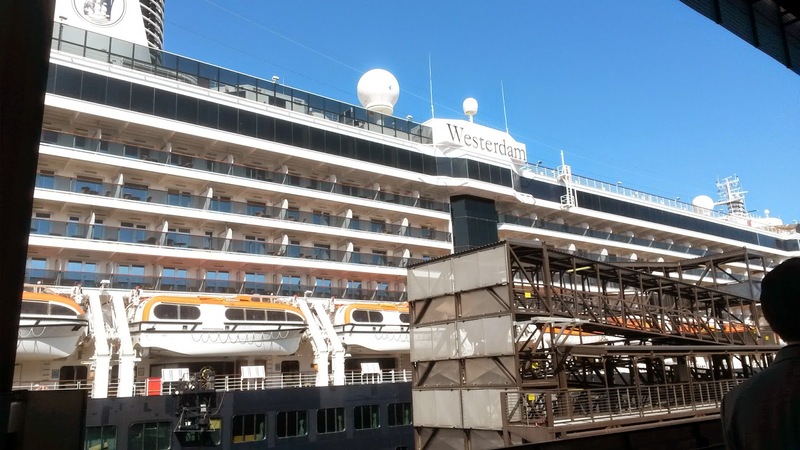 It seems that cruising to Alaska in the summer is rather tempting and I may soon give in and be on Westerdam for the real experience.